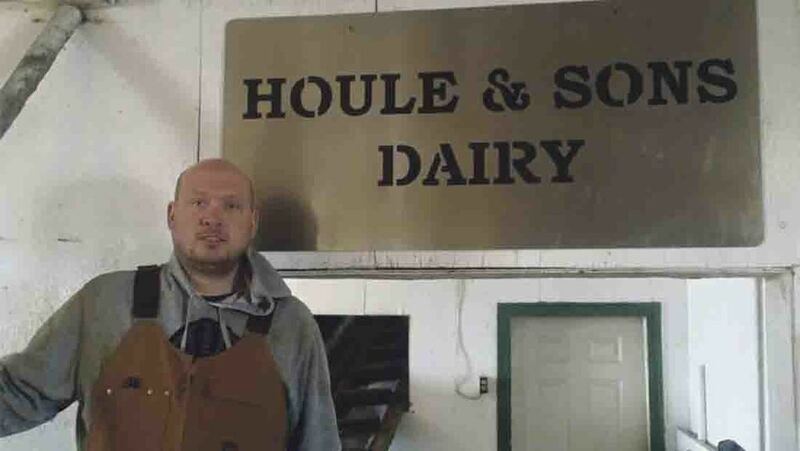 Cam Houle is a new entrant into the dairy industry, milking 35 cows in Saskatchewan, Canada. Father First: My Monday began as all weeks do, with my friend starting my milking for me so I could get my boys off to school on time. I do not like to have others milk my cows, but as a single parent with shared parenting of my three young boys, certain measures have to be taken to ensure their lives are as normal and happy as possible. I also coach all three boys on their soccer teams, which adds quite a bit of time and work to my schedule, but that is part of the life I choose. I am a father and a farmer, in that order. Cows: I purchased five new cows to push my production up to where it needs to be to fill my daily quota, and they arrived today. I like them, but they come from a freestall barn and mine is a tie stall barn, so the transition will be hard on both them and myself, but we will survive. New entrant: As one of the first new entrants into the dairy industry in my province via the Dairy Entrant Advancement Program, it has been interesting and difficult to discover first-hand the obstacles which arise as you begin the dairy venture. I am four months in, and finally things are settling down into a good rhythm, both on the herd management side and financially. I am currently over my quota and my last month’s Somatic Cell Count average was 59,000. Floods: My lovely girls pulled a hose off of a water bowl on Thursday, which meant the barn was fairly wet when I arrived. A lot of work and cursing later, I fixed the hose and spent the better part of the morning cleaning up the wet mess. I hope to have prevented this from happening again, but I know better. Brexit: I do not really know the full implications of Britain staying in or leaving the EU. My main hope is people will vote with their hearts and their minds, and do not get stuck thinking one way is better because of pride or stubbornness.